Dr. Gloria Tengonciang was born and raised in Midland, Michigan. She received a Bachelor of Science degree in Biology from Temple University in Philadelphia, where she continued her studies to obtain her Doctor of Dental Medicine (DMD) degree. Upon graduation, she worked as an associate in both Philadelphia and Harrisburg before moving to San Diego in January of 2013. 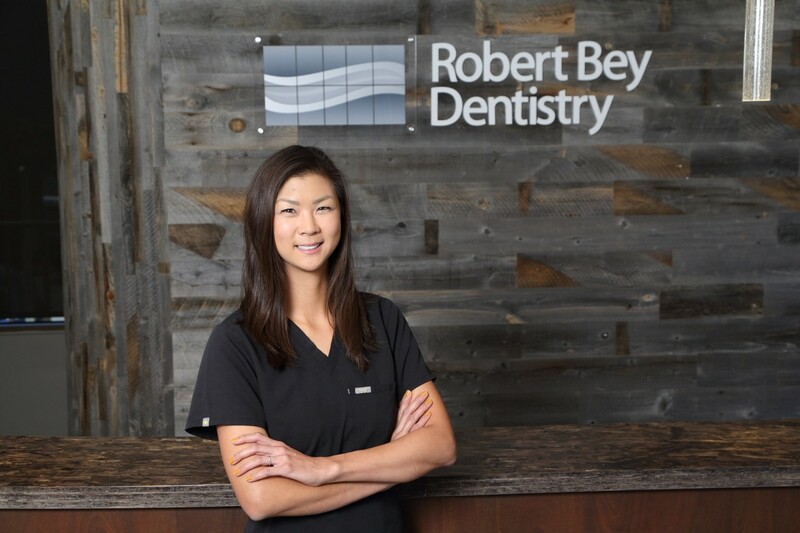 She is a member of the American Dental Association (ADA), the California Dental Association, and the San Diego County Dental Society. The mother of two adorable little girls, she enjoys spending time with family and friends, traveling, running, and water sports.